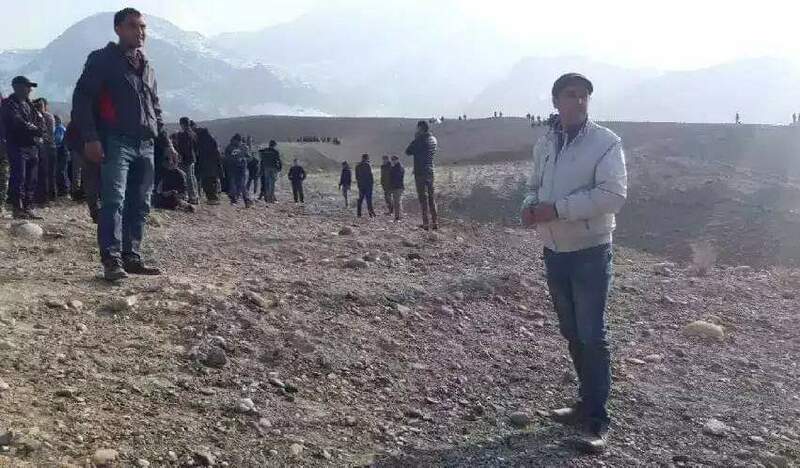 Despite measures taken to resolve the incident, the situation along the Tajik-Kyrgyz border remains complicated, says a statement released by the press service of the Main Border Guard Directorate of the State Committee for National Security (SCNS). Meanwhile, residents of the Vorukh jamoat say that Sughd governor Rajabboy Ahmadzoda and Isfara police chief Muhammadshoh Iskandarzoda, who arrived in Vorukh Thursday morning for negotiations, left Vorukh for Isfara only late last night because the road connecting Vorukh and Isfara has been blocked by Kyrgyz. However, they let the Sughd governor go to Isfara. Tajik Interior Minister Ramazon Rahimzoda yesterday evening arrived in isfara. He visited the village of Khoja Alo to get acquainted with situation. He returned to Isfara on the same day, according to the Isfara mayor’s office. Tajik and Kyrgyz delegations are expected to meet today in the Tajik northern city of Isfara for negotiations over the border clash. 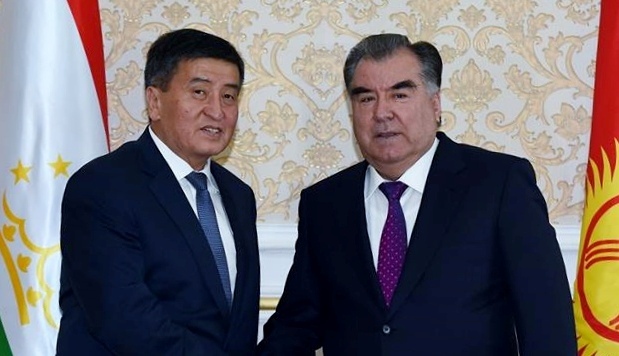 Tajik delegation will be led by Deputy Prime Minister, Azim Ibrohim. Recall, two Tajik nationals were killed and about 30 others wounded in two days of clashes on the disputed border between Tajikistan and Kyrgyzstan. Kyrgyzstan listed two injured on its side. Tajik border service pointed to resumption of work on the Aksai-Tamdyk road as the spark of the unrest. They argue that completion of this road will lead to the stemming of a river and leave Vorukh without irrigation for its valuable apricot and walnut cash crops.